Staff shortages forces ambulances to be rerouted to Lacombe. 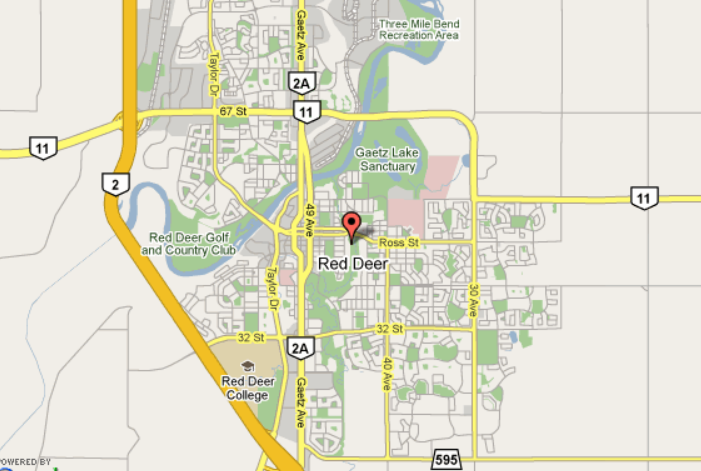 Red Deer’s population is declining due to job losses. What? 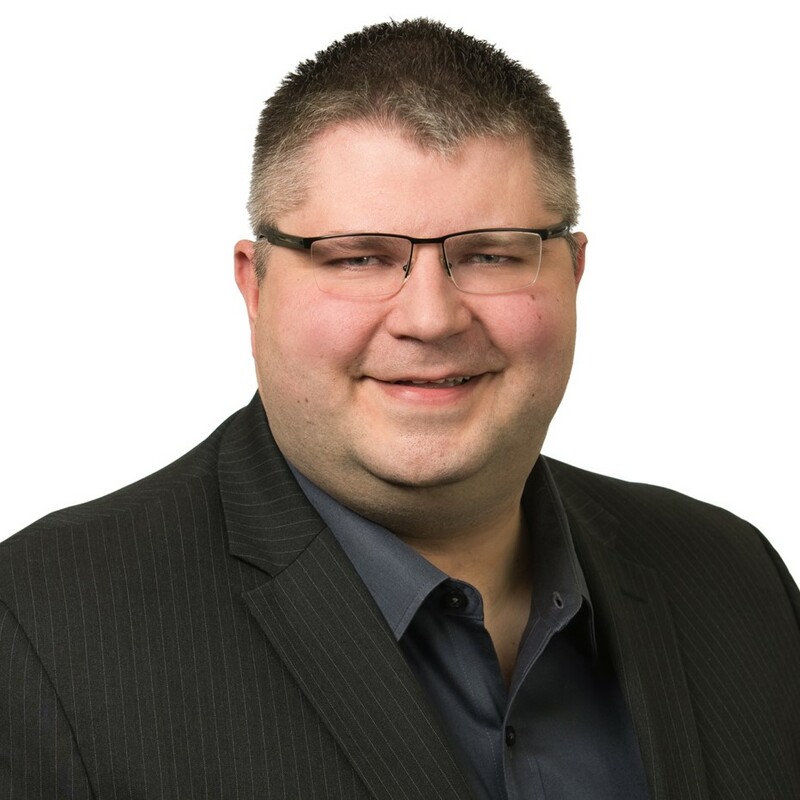 I was informed yesterday that Edmonton news was reporting that due to staff shortages at Red Deer’s hospital, ambulances were being rerouted to Lacombe. The nurses union filed a grievance with the province about nurses having to work long hours and extra shifts because of 27 unfilled vacancies in the emergency room. Ironically this came after a heated discussion about Red Deer’s shrinking population when I was told, that it was due to job losses. Quite the conundrum, job losses and unfilled vacancies. One would wonder if Red Deer is habituated by unskilled labour or is simply unattractive to professionals. If the case can be made that Red Deer is not attracting professionals, then we should address the issue. One of the main considerations about moving to any community is access to health care. If we have limited access to health care, when we are sent by ambulance to smaller communities like Lacombe, or as is often the case we are sent to smaller communities like Olds for surgical procedures. Don’t accept it, address it. If one is concerned about being separated from your spouse when, due to age related issues, your health declines, I can name many who have been sent, due to lack of beds, to Innisfail, Stettler and Rimbey while their elderly spouses remained in Red Deer. If these are concerns, why move to Red Deer? Red Deer did not make the top 100 lists for places to retire or friendliest communities, but did make the top 10 lists for crimes and violence. These could also influence professionals from relocating to Red Deer and leaving vacancies unfilled. The Edmonton news reported about the hospital issues, CBC reported about our poor air quality, Globe and Mail reported about our high crime rate yet here in Red Deer we ignore the signs and support the status quo, and condemn those who dare question or offer suggestions.